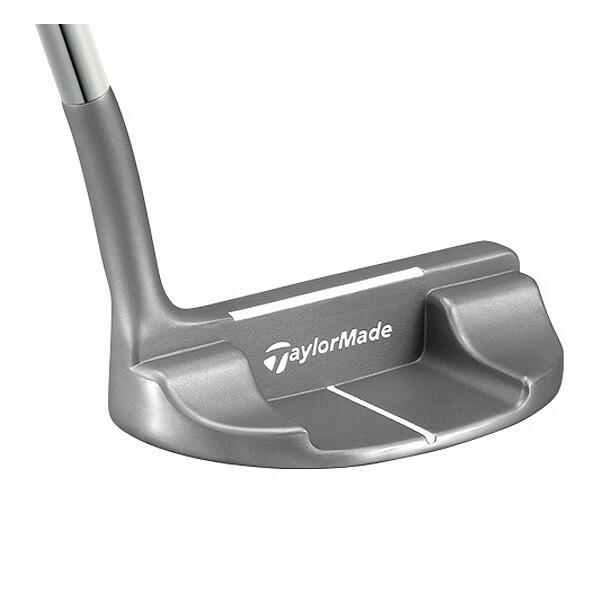 The TaylorMade EST 79 Putter features Taylormade's new Pure Roll Surlyn Insert. This Surlyn insert helps to promote forward spin for a clean, smooth roll. A white alignment line helps you square the club face and keep aim at your target.